I live in the hostel at ... retirement village and I got a (CD Sing-A-Long) by John Sidney. J... who looks after the entertainment here & I've asked her for the phone number or address of John Sidney or whoever sells his C.D's but she says she hasn't seen him so I am sending to this address hoping you might help me. I just love this CD Sing-A-Long. I play it over & over but I would like to know if I would be able to get a similar C.D or what ever CD's he's got. Im 95 but I just love his playing the piano it puts me to sleep night after night. So I hope this letter makes sense to you so could you help me in some way. J... wouldn't help me. She got the C.D. I've got & I paid her and she said he called in one time & he's never been back. Please excuse the writing as my eyesight is not the best. This story sure tugs at the heart strings. 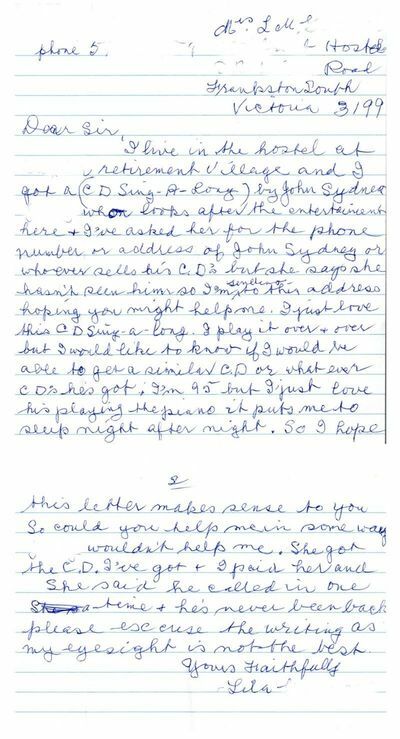 It is an amazing effort by a 95-year-old lady in aged care who was desperately trying to acquire John Sidney's music. The writer's name is Lila and she has given me kind permission to share her letter and story with you in order to help create an awareness of the value of John's music to the elderly amongst carers and the decision makers in aged care. Both Lila and I, and many other elderly people residing in aged care facilities around Australia, want to get this important message about the value of John Sidney's music out to the carers and the decision makers in aged care. Lila addressed her letter to GRASAN ENTERPRISES, RIDDELLS CREEK, which appeared on the rear of her John Sidney CD cover. Fortunately Riddells Creek is a small town where I am well known at the local post office otherwise there would be no way I would have received the letter. In her letter when Lila says 'he called in one time & he's never been back' she is referring to me and one of my many attempts to reach the elderly in care with this music. You see, I used to call in to aged care homes and leave complimentary sample CDs. Unfortunately, after a while I had to give that idea away as the administrators' resistance was often too high, sales were too low and, eventually, I couldn't even cover my costs - all I was doing was wearing out my car! The lack of sales to aged care is not a negative reflection on the quality of this product or the appropriateness of this music in aged care (click here - the testimonials speak volumes) , but sadly, it reflects the all-too-frequent lack of empathy I have found in those who care for the elderly. It also reflects the carers' own tastes in music and their own needs and wants in this area. 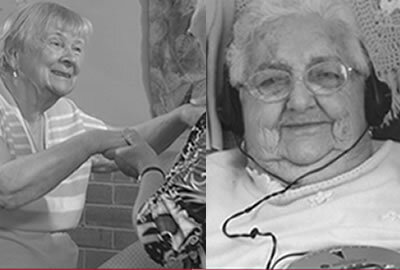 While marketing John's music to aged care over the past many years, I have continually observed inappropriate music being played in aged care facilities. 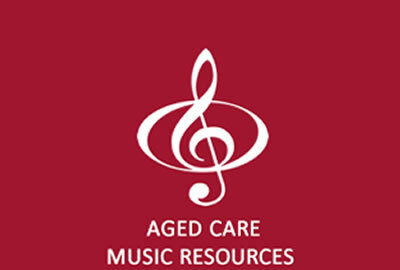 We sell a lot of John’s music to senior folk outside of aged care via the internet, radio and other channels but, for too many reasons to be discussed here, trying to reach the elderly in aged care with this music has not been easy and has proven to be a costly and almost prohibitive process for my wife and me. However, we are both passionate enough about John's piano music and the positive impact it can have on the lives of elderly folk, to persist with trying to reach those in care. 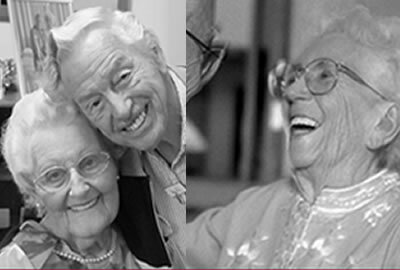 I grew up at the tail end of the era in which the people who are currently in aged care were young and vibrant; the era which for them holds many of life's most precious memories. I am able to empathise with their need for this type of music. I am very aware of the memories it evokes. And, really, this is only logical because from the moment I first heard it, I too became totally enthralled with John's style of piano playing. In fact I was so taken with John's incredible talent and remarkable music that long before I began selling his music or knew anything about the music industry I funded him through the studios to record for my own personal collection. It was only many years later that I realised what I had in my hands was pure gold to elderly folk. You only have to listen to this music once to know that its value to elderly people far exceeds the cost of buying a handful of CDs for an aged care facility. 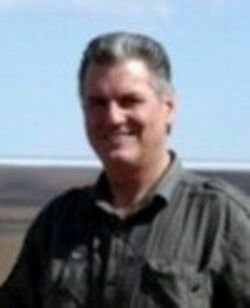 You will note in my story, 'John Sidney's Piano Music An Aviator's Passion' that I began marketing John Sidney's piano music CDs to aged care facilities in Perth after completing my contract with Qantas in 2003. After reading the article you will become aware there is far more behind my involvement with his music than a mere commercial interest.